Ref# 6125 Motorbike Gloves made of fine cowhide leather with Kevlar and fine lining material. 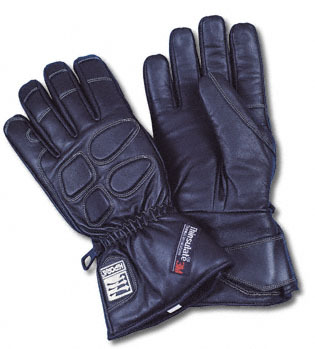 Sizes: M & L.
Motorbike Gloves made of fine cowhide leather with Kevlar and fine lining material. Sizes: M & L.